After what has felt like the longest winter in recent memory, Spring is officially here, even if the weather hasn’t quite caught up with the change yet. One of the best things about spring, along side the longer daylight hours and the warmer weather is the release of new seasonal craft beer, and this spring has some exceptional options. I’m not going to lie, I’m a dedicated fan of this beer. 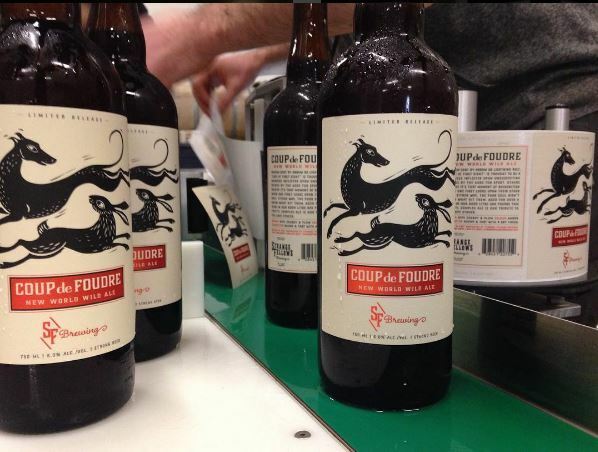 I feel like a Grateful Dead roadie, hitting all the beer festivals hoping that Coup de Foudre would be on Strange Fellows tap list. Up until now, this beer was only available at such events and to have it bottled is an exciting time. I’m not even going to get into why this beer is so great, just know that Coup de Foudre literally can mean ‘love at first sight’. 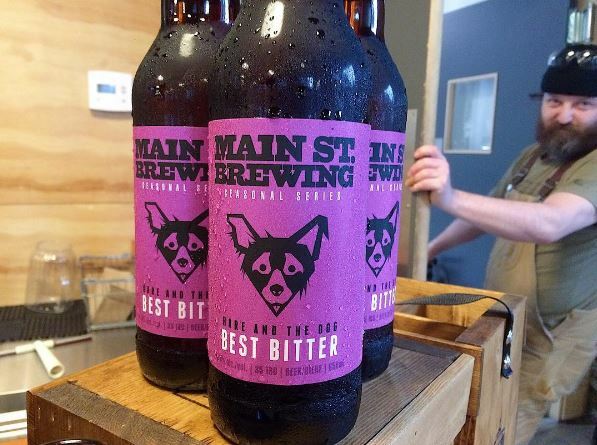 Main Street has partnered with the BCSPCA to bring this new release, an easy drinking English-style bitter. It’s easy on the hops, this is an English-style beer, but very crushable and best of all partial proceeds of all sales go to the BCSPCA. Twin Sails has absolutely been CRUSHING the limited release tall cans. They release so many limited runs I can’t keep up, and that’s saying something. 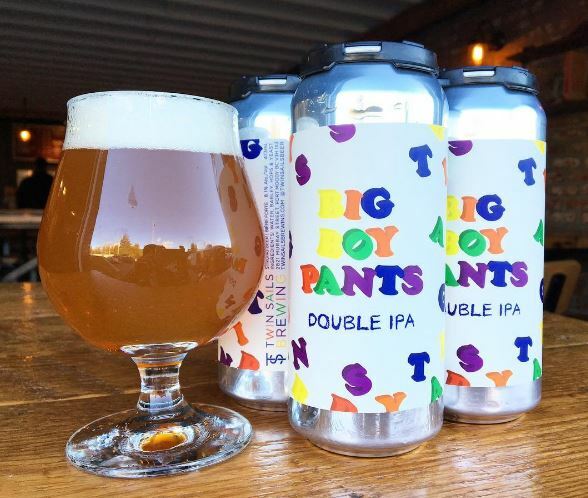 Now for my money, Big Boy Pants is incredibly awesome but having been released around four weeks ago now, it might be difficult to track down. That being said, another iteration of Dat Juice has hit the streets, so if you can’t find some Big Boy, Dat Juice makes for a solid consolation prize. It wasn’t that long ago that Dageraad suffered a set back with one of their production runs that could have been devastating. The outpouring of support from the craft beer community was exceptional, and I’m glad to say that Dageraad is no worse for wear. 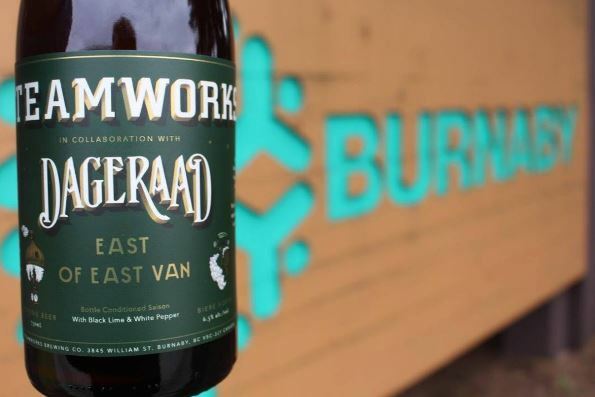 I’m also glad to say that this collaboration with Steamworks is phenomenal and another feather in the cap not only for Dageraad but Steamwork’s growing collaboration efforts. 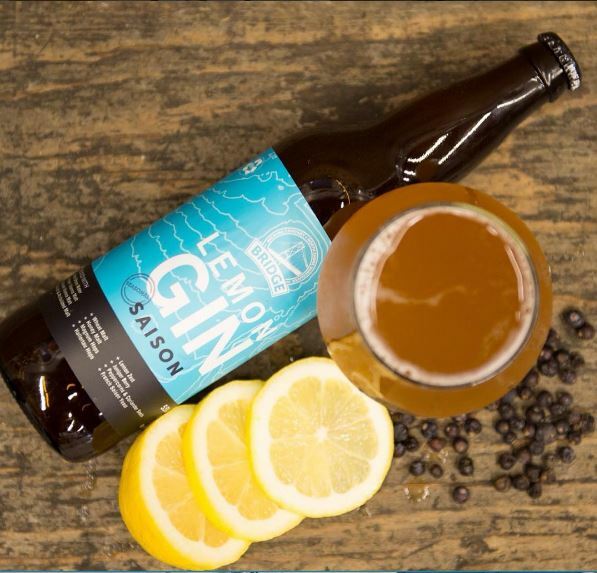 This excellent seasonal release from Bridge Brewing shows creativity in the Saison category. The addition of lemon and elements of gin (sorry, not actual gin) make it complex and very unique. I’d scoop up a few bottles before they disappear as this release only sticks around for so long. That’s right another collaboration, and a beautiful one at that. 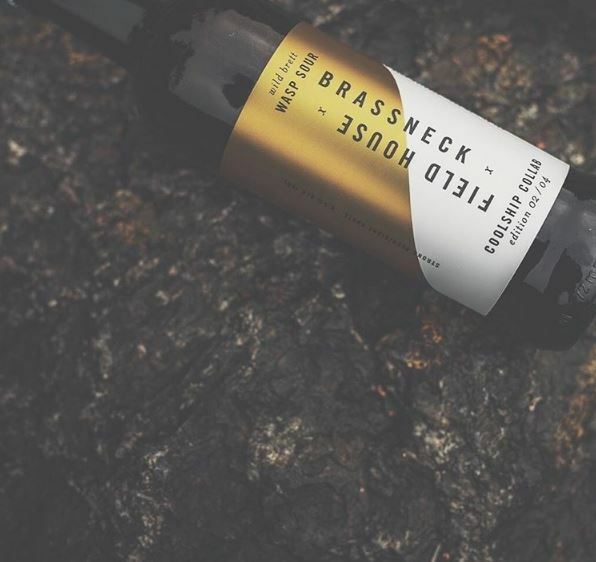 Field House and Brassneck came together to create a beer fermented with yeast harvested from wasp gut and finished with Brett. Steeped overnight in an open copper coolship with elderflowers and hops makes this one complicated brew.